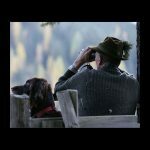 A happy New Year to all readers and friends of my blog! 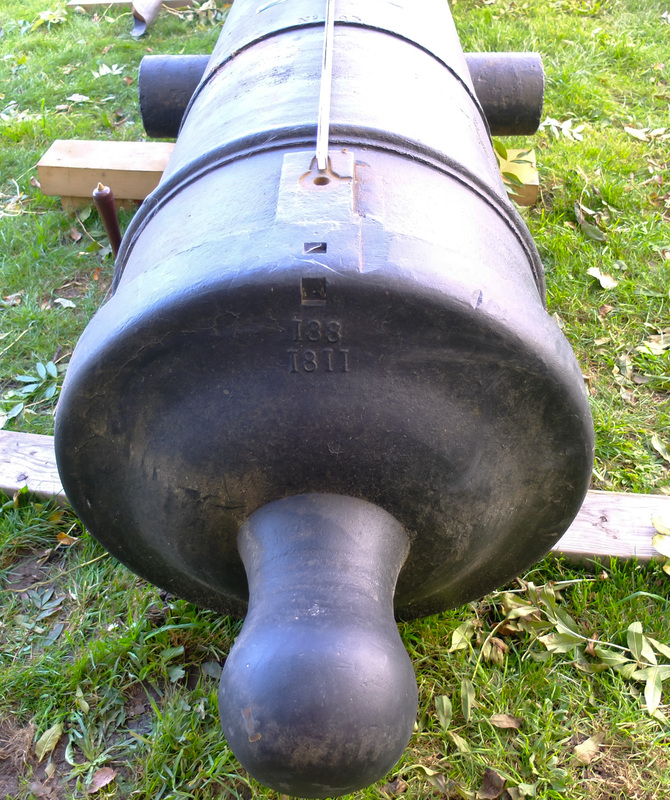 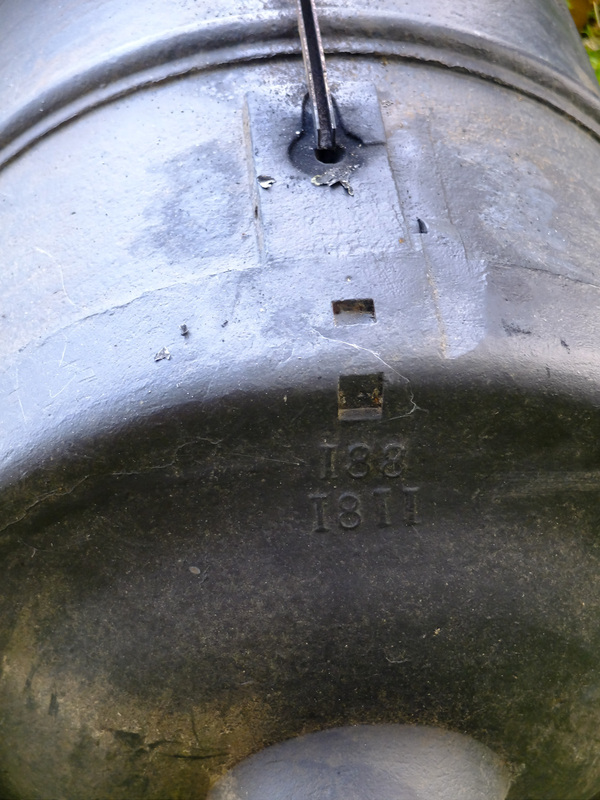 Below is a really big bore from Napoleon’s time, made in 1811 in Liège, Belgium. 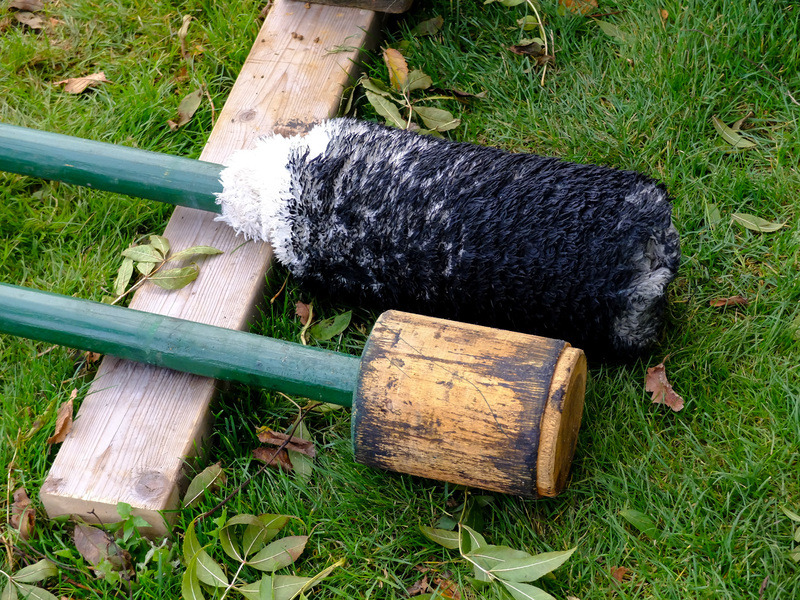 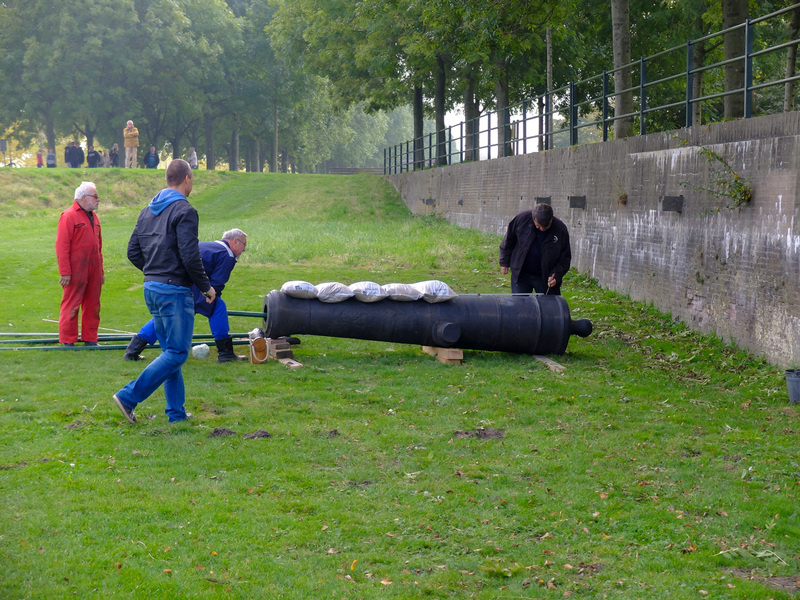 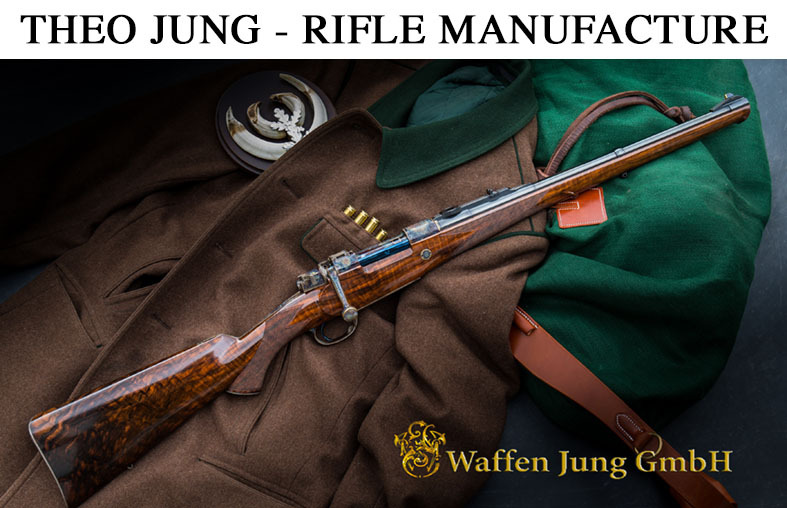 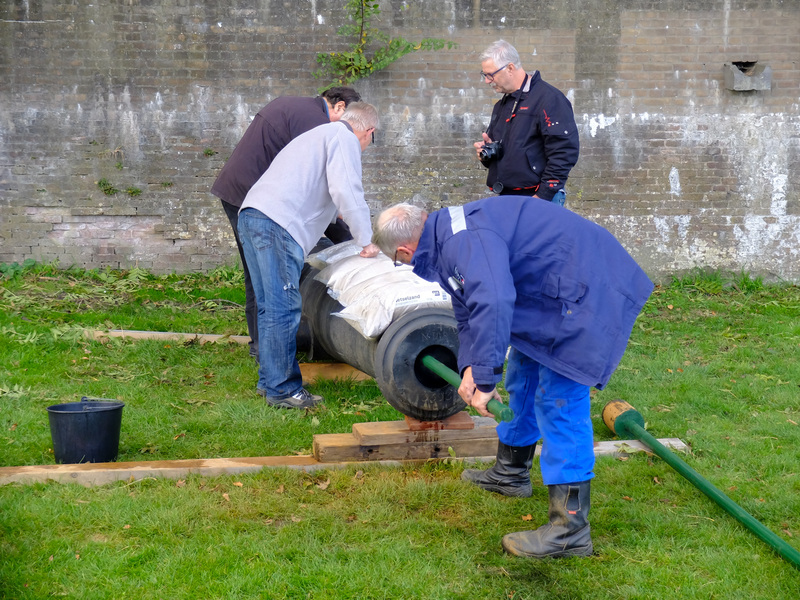 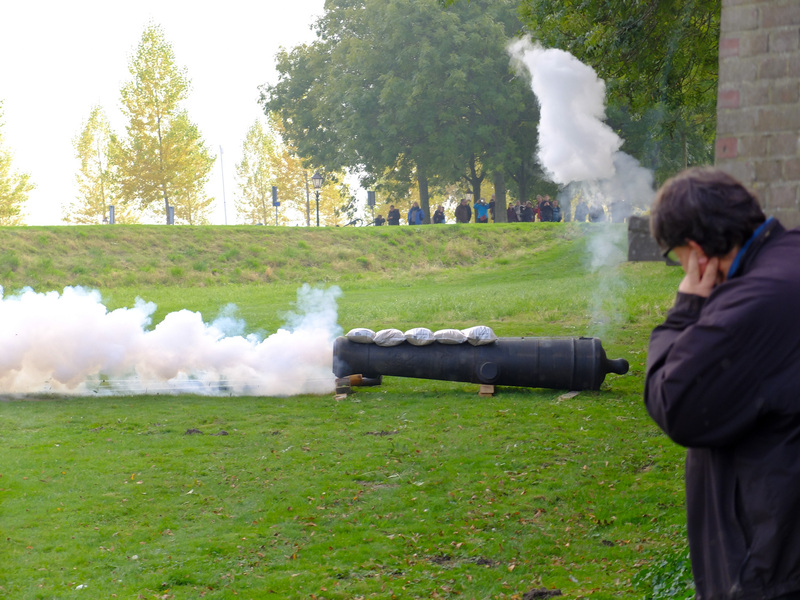 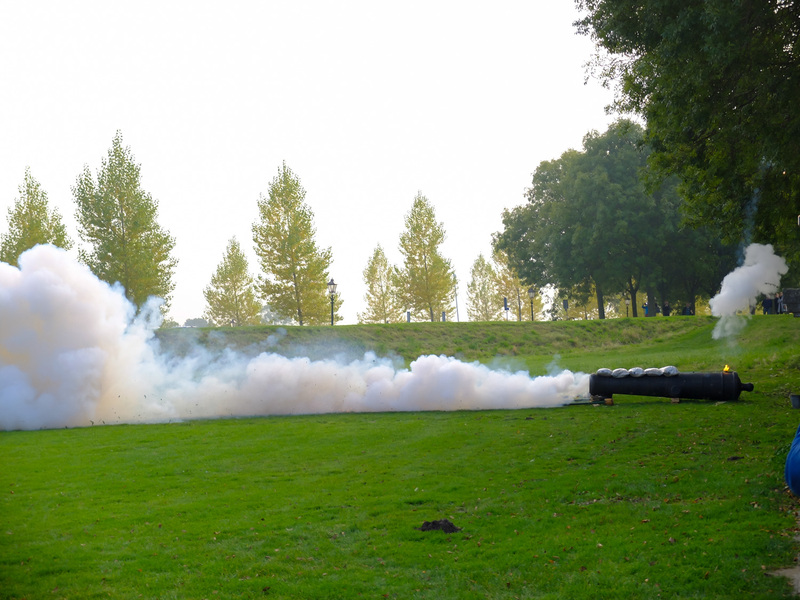 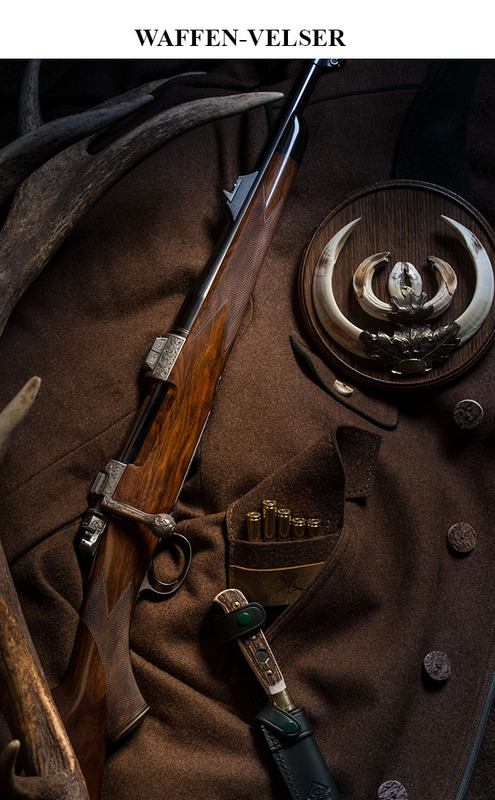 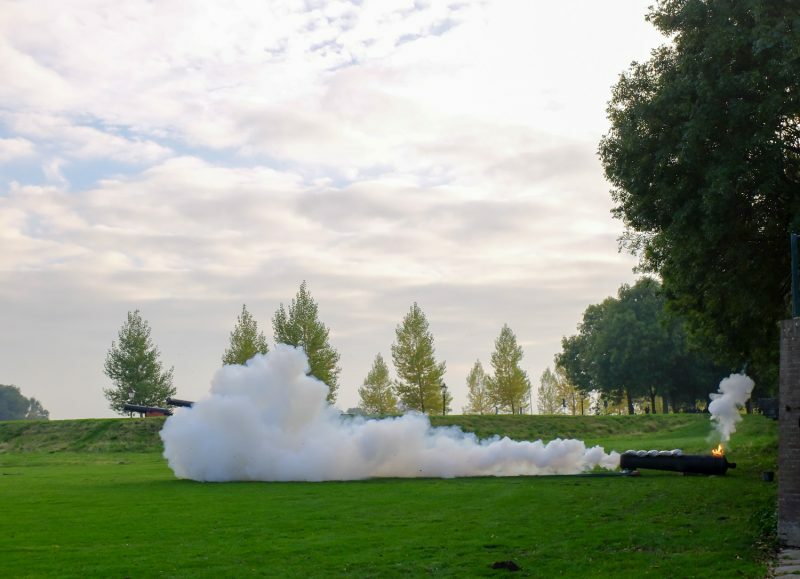 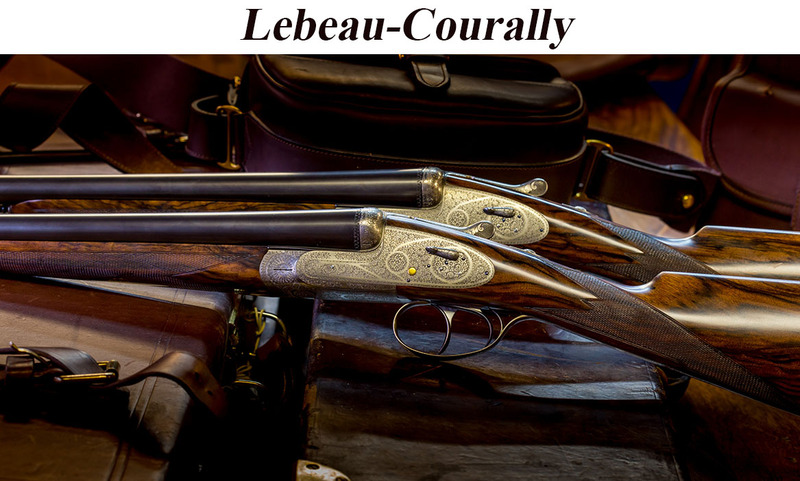 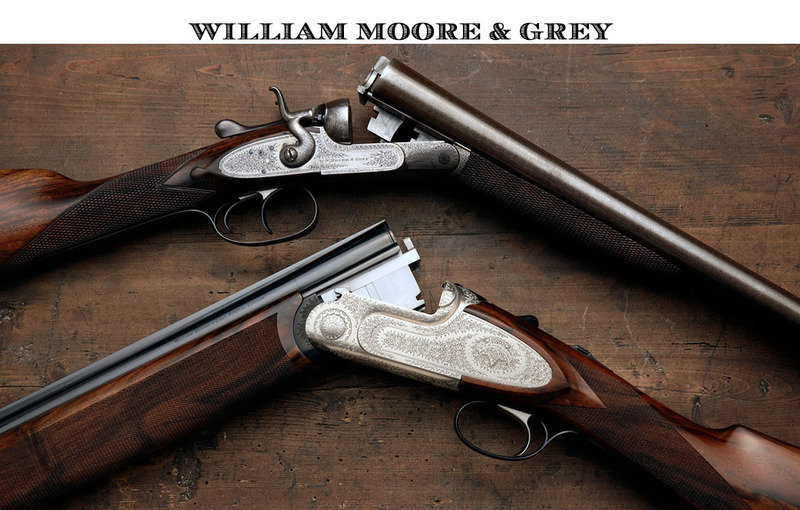 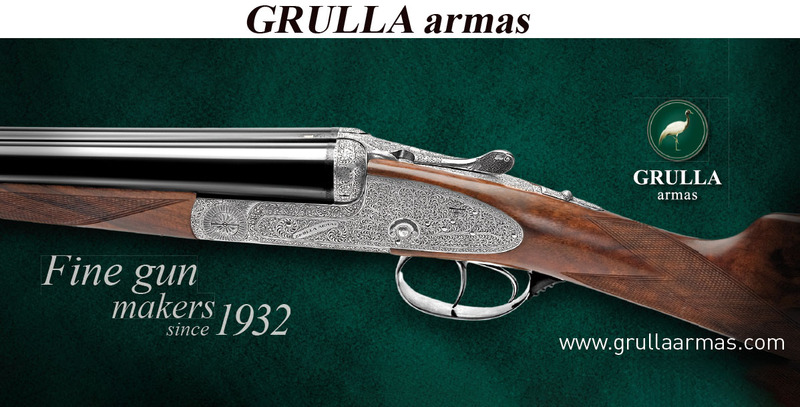 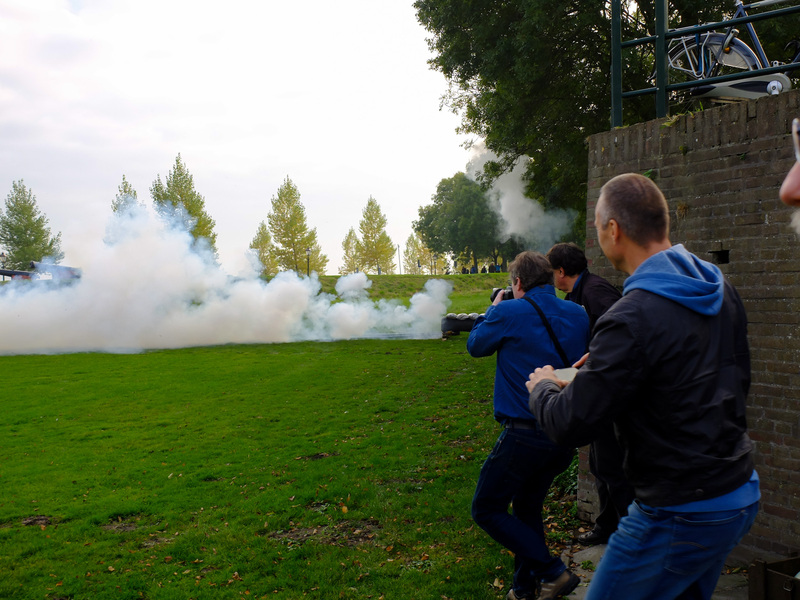 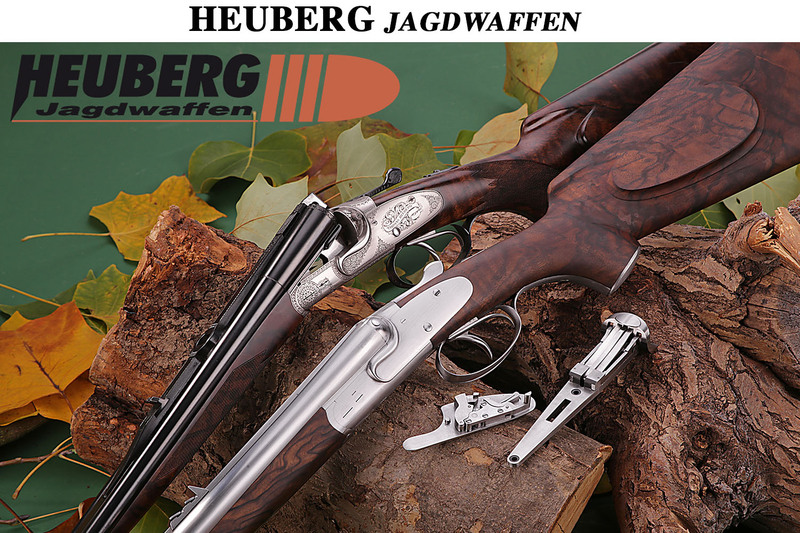 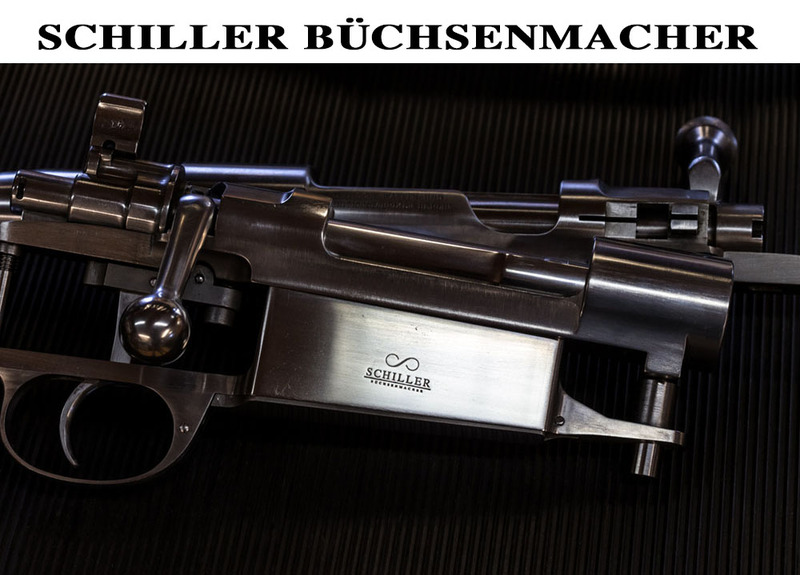 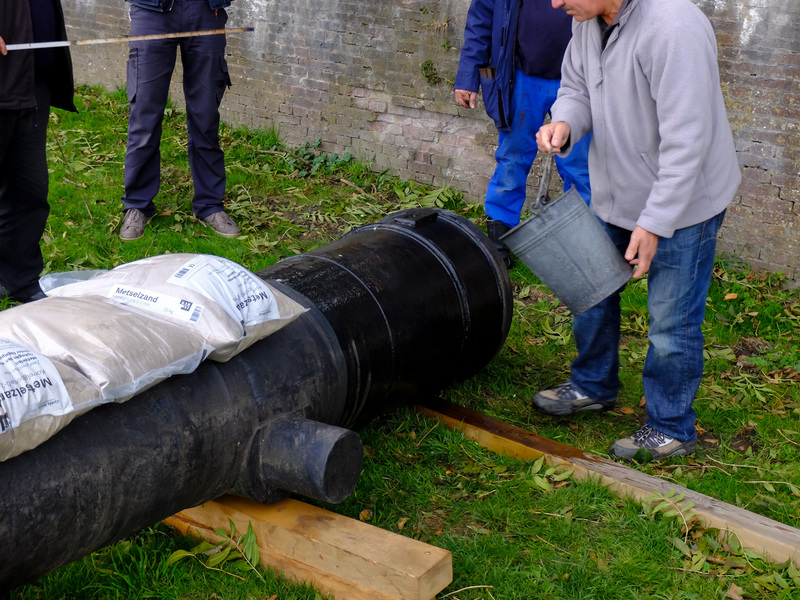 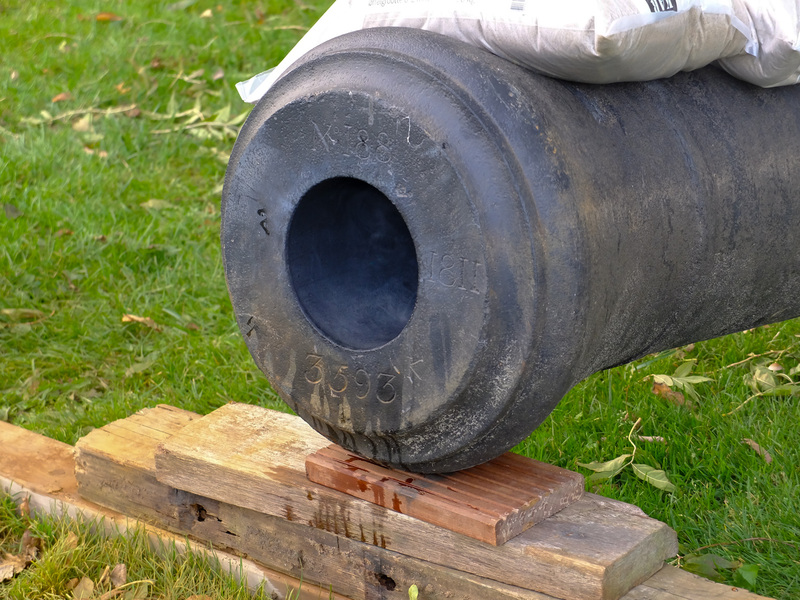 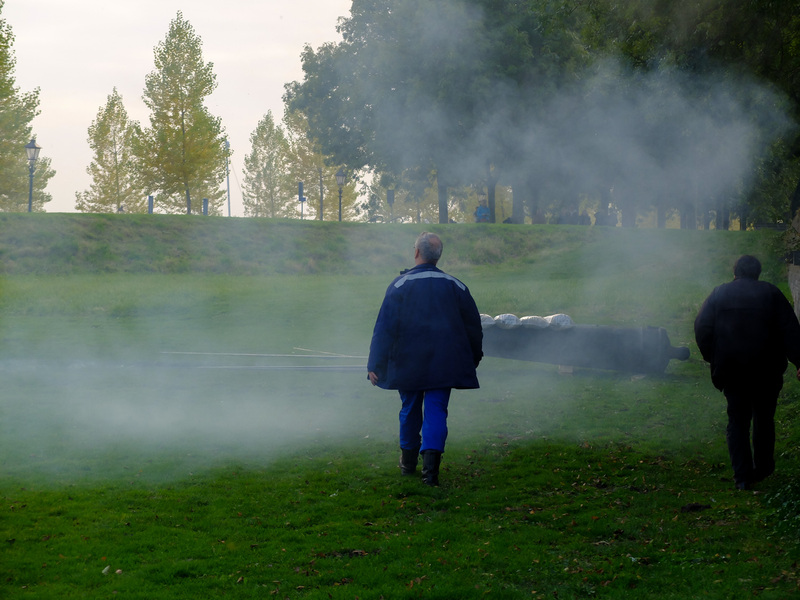 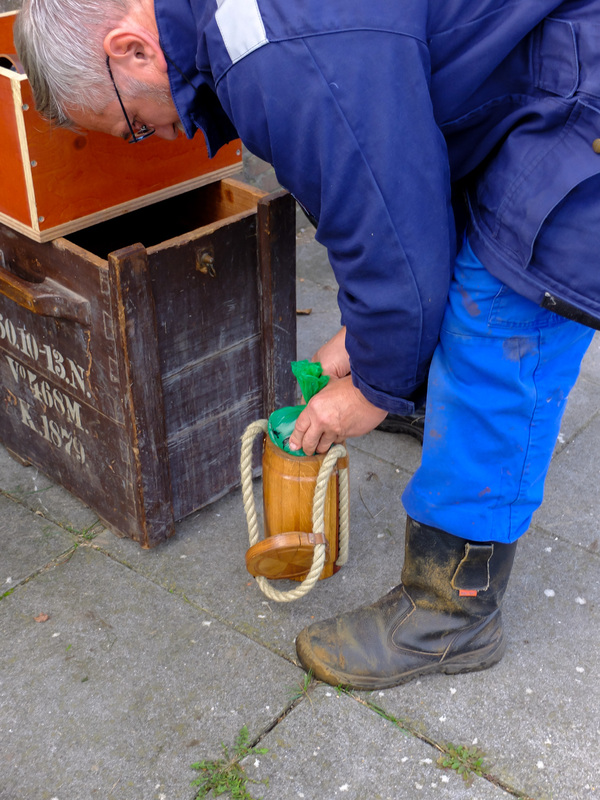 The following pictures show the proof of one of these guns with blackpowder, finally 1000g in the small town of Veere, Zeeland, The Netherlands, managed by members of the Association “Vesting Veere”.